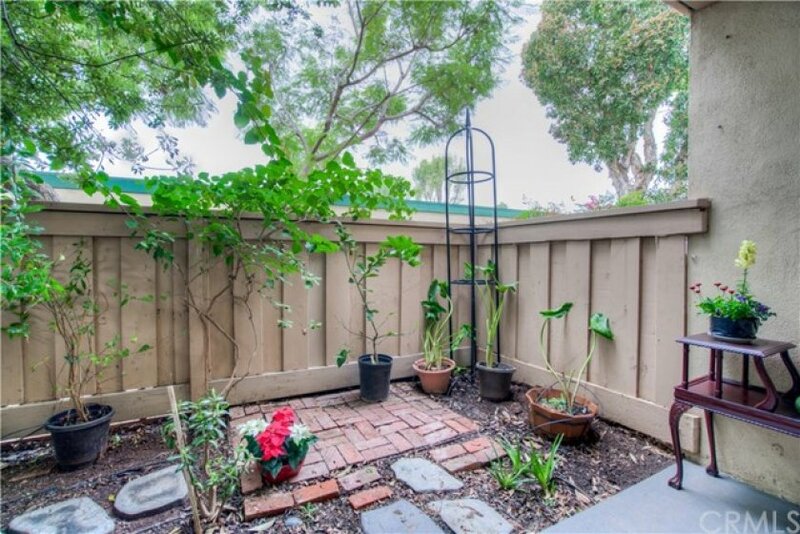 Welcome to Glenwood Park, Garden Grove’s hidden find! 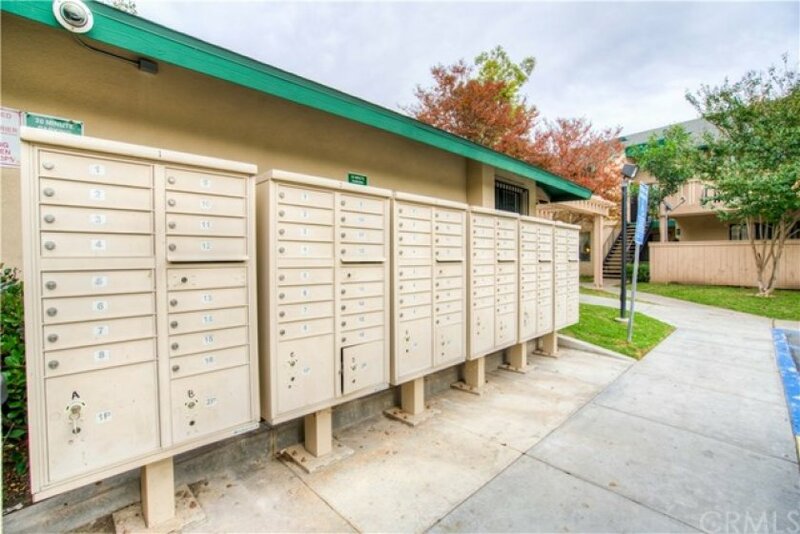 This lovely single story 1 bedroom, 1 bath end unit sits nestled in the back of this gated community allowing for much privacy. 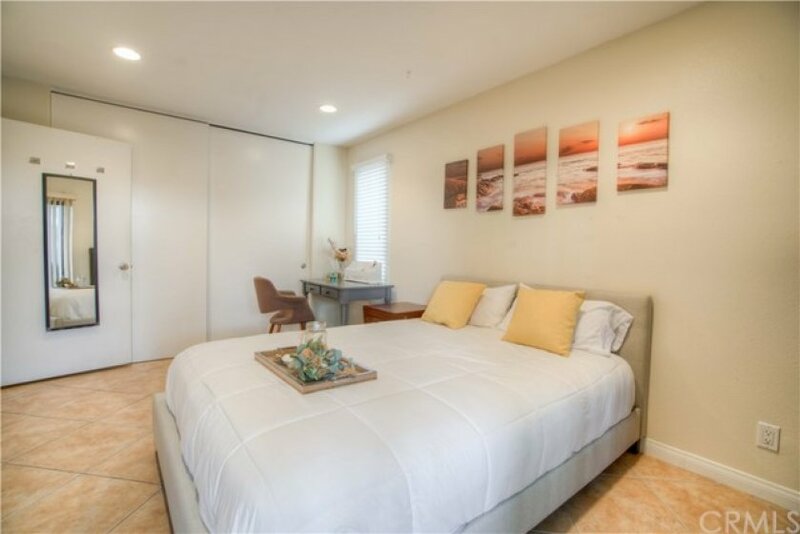 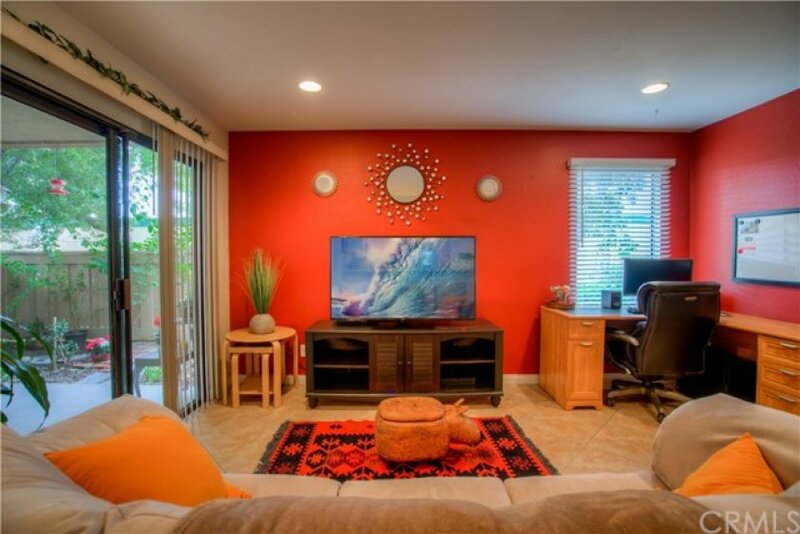 Some of the amenities include an open floor plan with a well planned and spacious kitchen with lots of storage (all appliances included), indoor laundry with stackable washer and dryer, breakfast bar, dining area, spacious living room with glass slider opening to a great private patio area with extra storage. 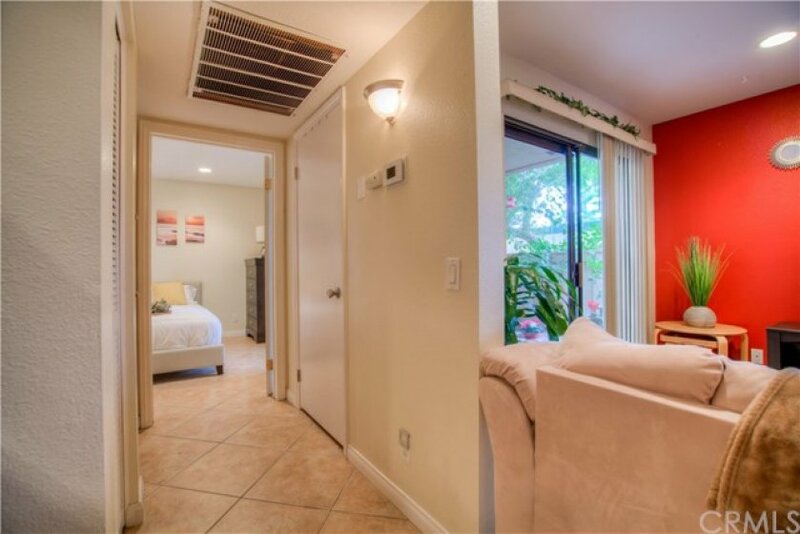 Also features air conditioning, recessed lighting, ceramic flooring and high baseboards. 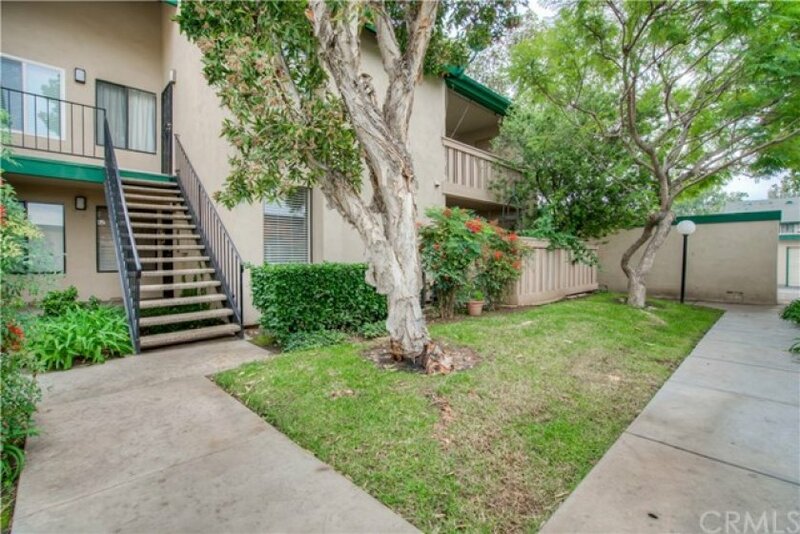 Pet friendly grounds with Lucious trees and greenbelts throughout and great for your daily stroll. 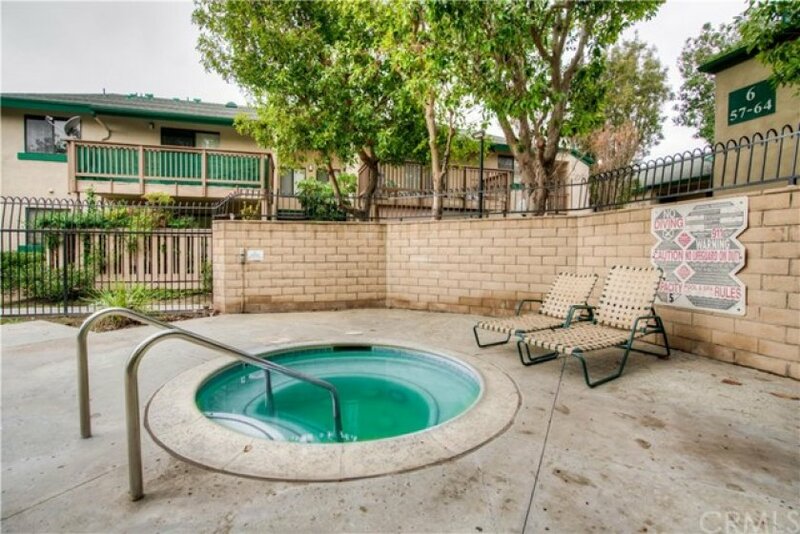 The well maintained pool, spa and BBQ makes it even more desireable to welcome your friends for those warm Spring and Summer gatherings. 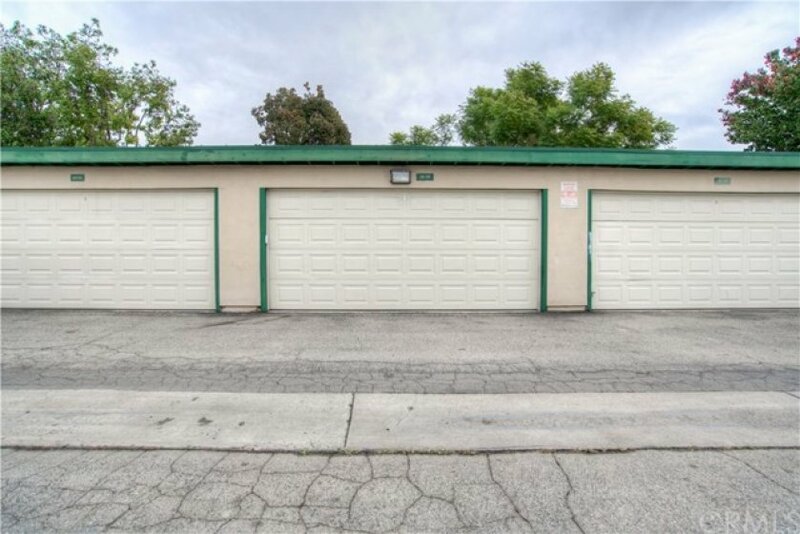 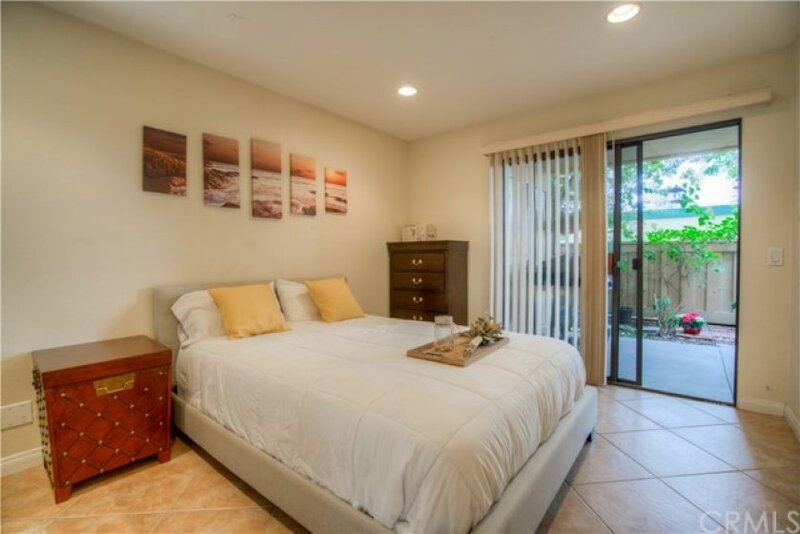 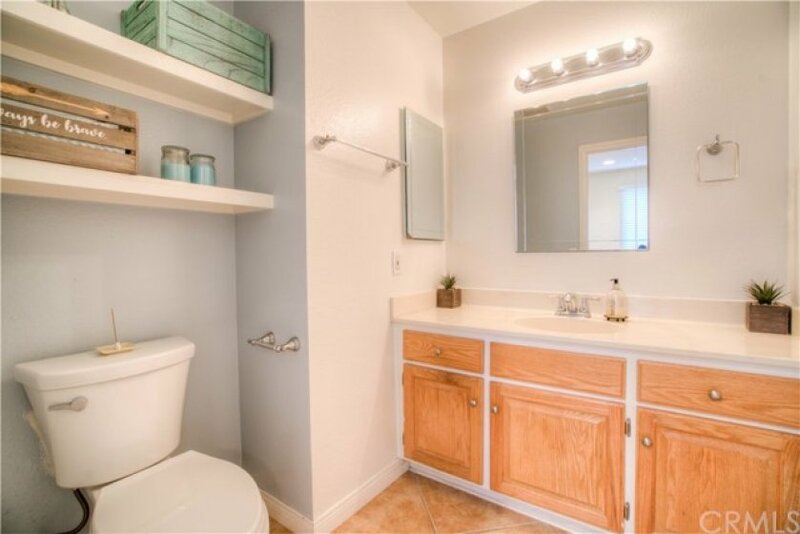 Walking distance to a nearby park, grocery store, and restaurants and easy access to the 22 Fwy.